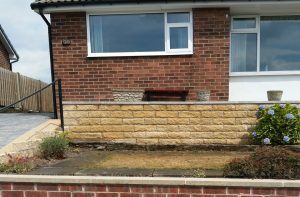 Driveway and Walls in Heckmondwike, dug out, uplift and redo. 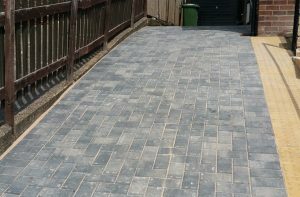 If you have seen a style or colour that you would like for your new driveway or patio, give Bob a call, we will come to your home and discuss your requirements with you. 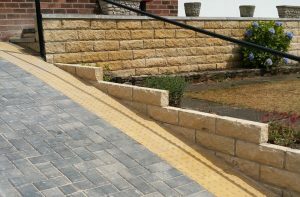 All designed to be hard wearing with materials including natural stone, cobbled setts, rectangular block paving and permeable paving. Take a look at our portfolio to see all the images for this project.